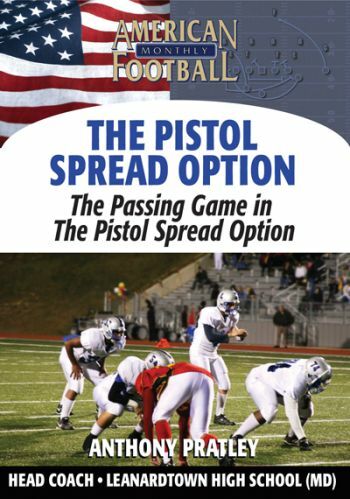 The Passing Game in the Pistol Spread Option is what sets this offense apart from others. 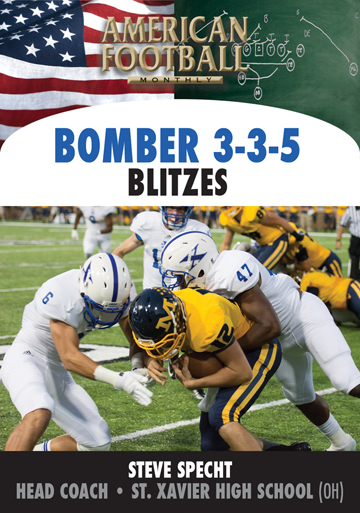 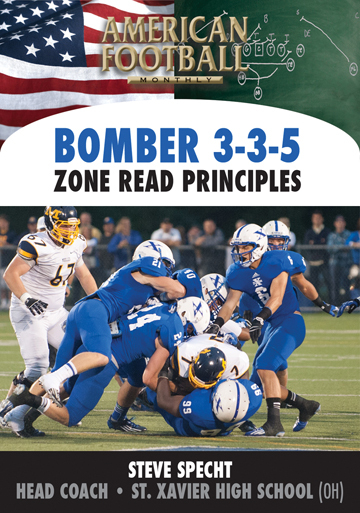 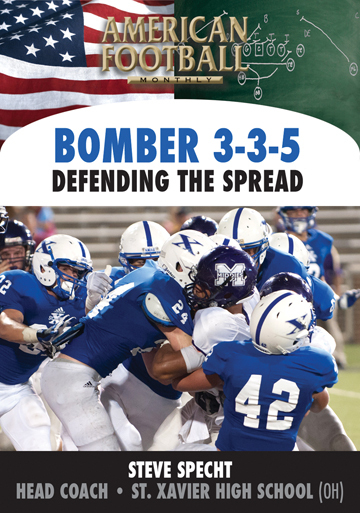 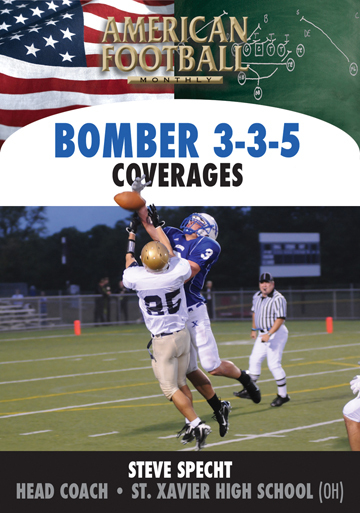 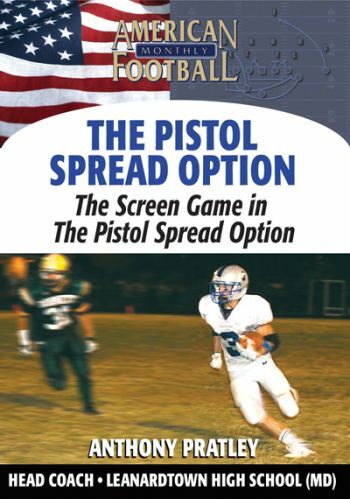 Head Coach Anthony Pratley of Leonardtown High School (MD) aligns his Pistol Spread Option to that of two great college option teams�Navy and the Air Force Academy. 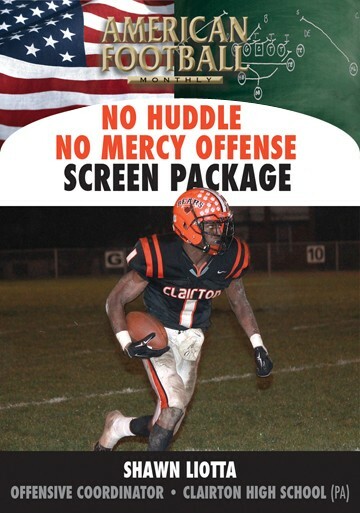 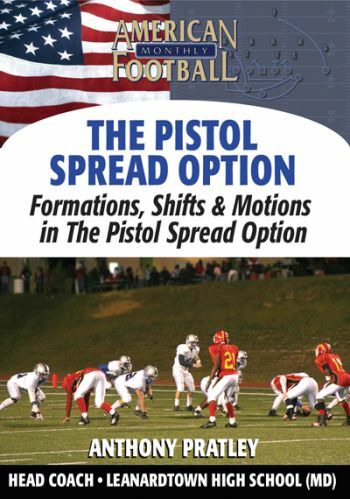 While defenses are always looking for the run in this offense, the element of surprise and play action within the Pistol Spread Option results in big plays. 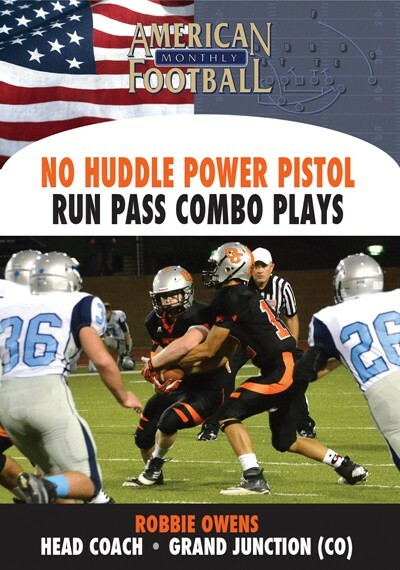 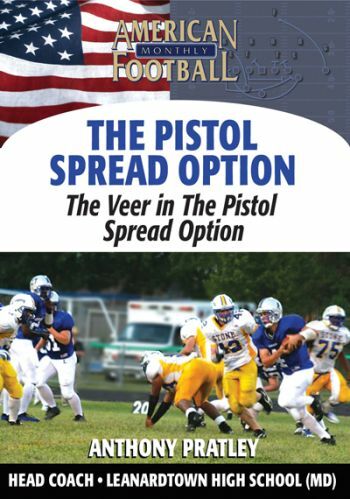 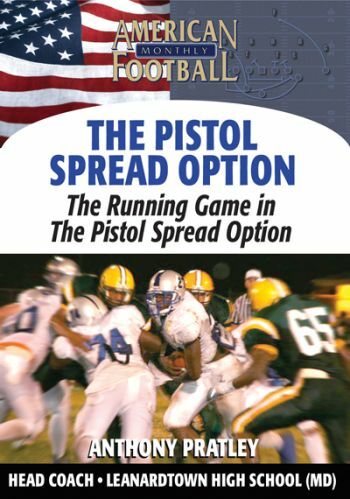 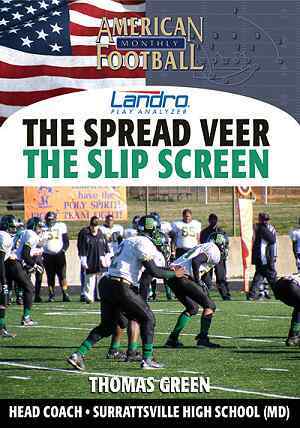 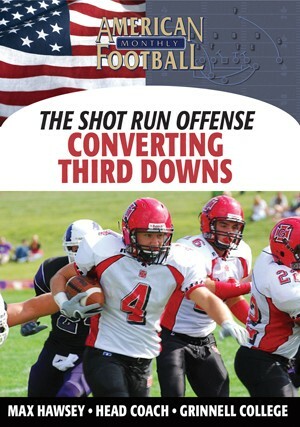 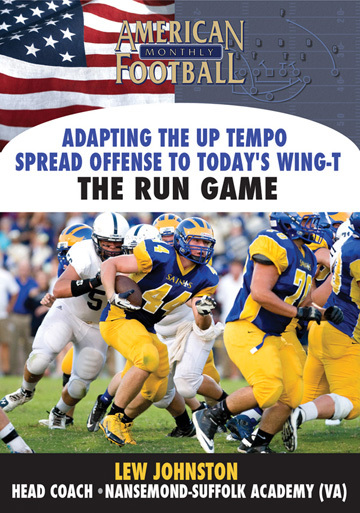 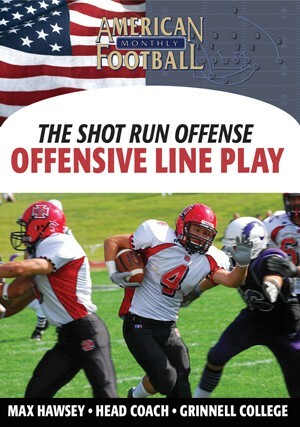 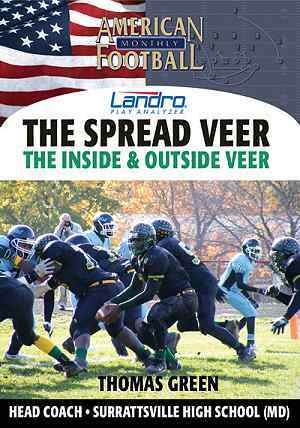 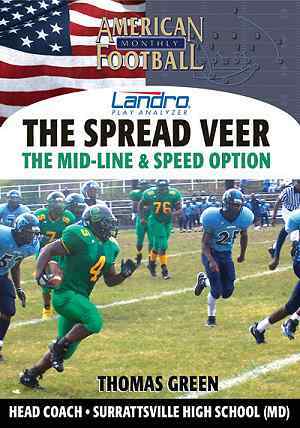 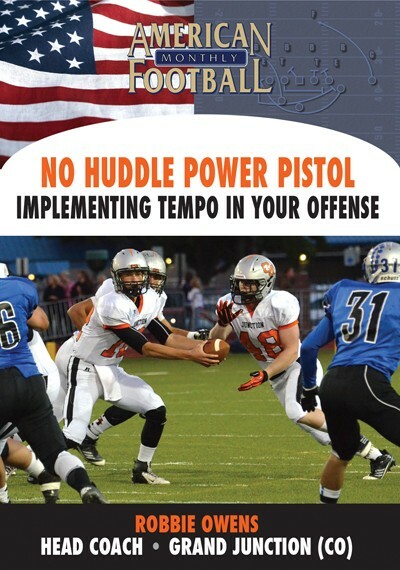 �	The concept and strategy behind the Pistol Spread Option Passing Game. 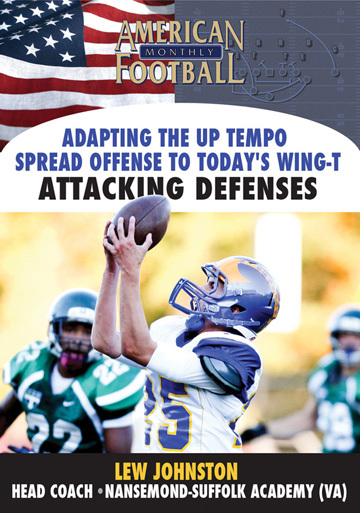 �	The importance of being both simplistic and flexible in executing this passing game. 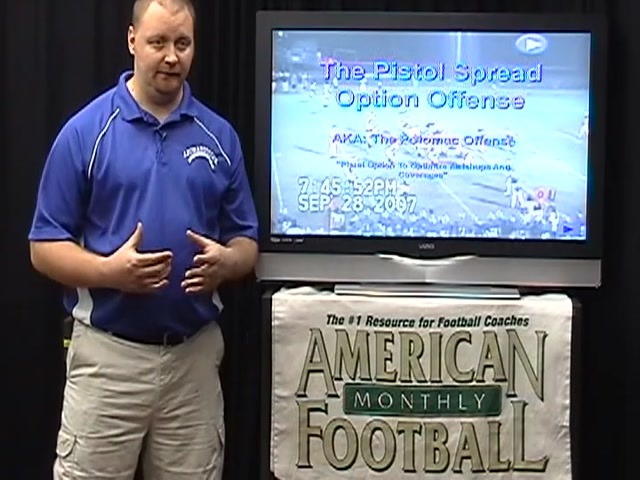 �	Individual blocking assignments for the Pistol Spread Option passing game. 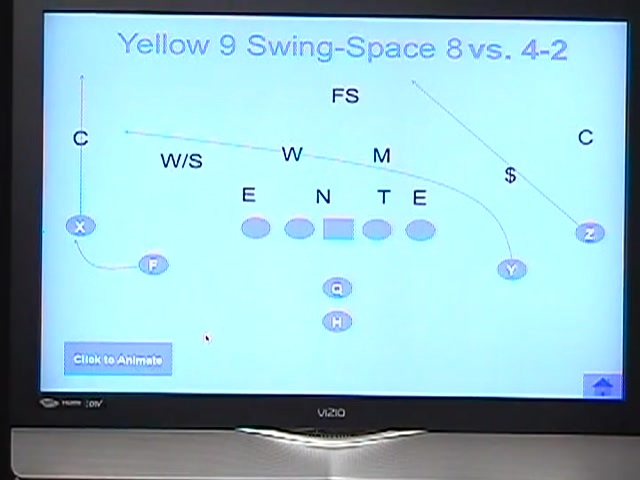 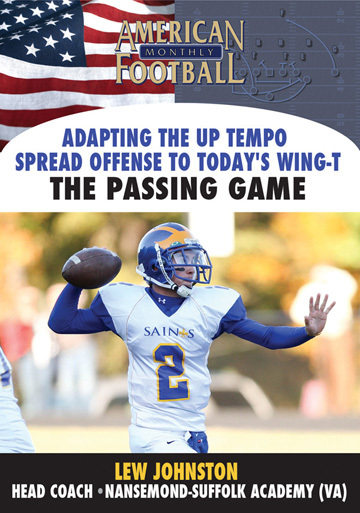 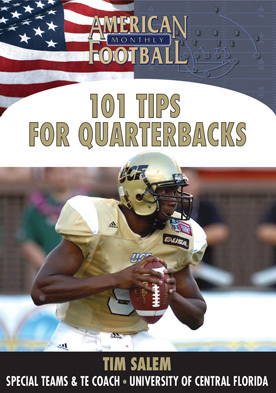 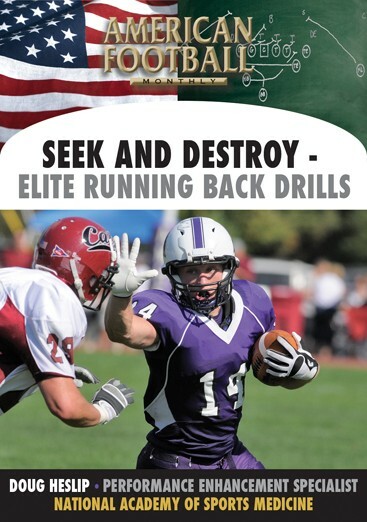 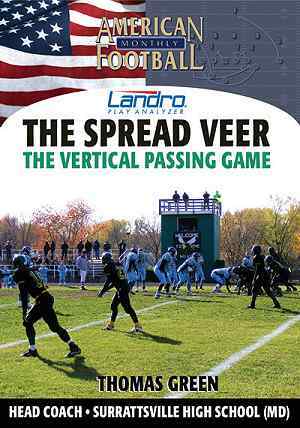 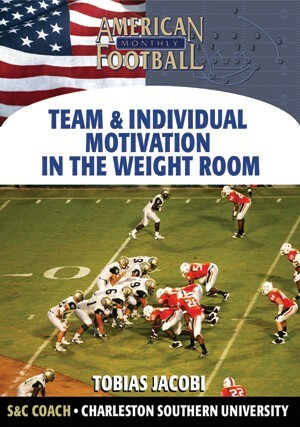 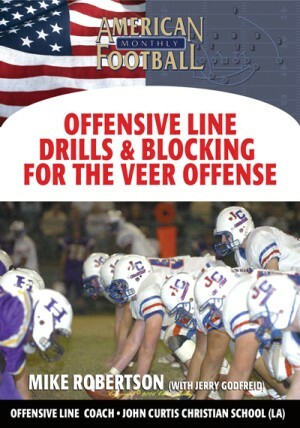 �	A passing tree with proper reads that can easily be incorporated into your offensive scheme.